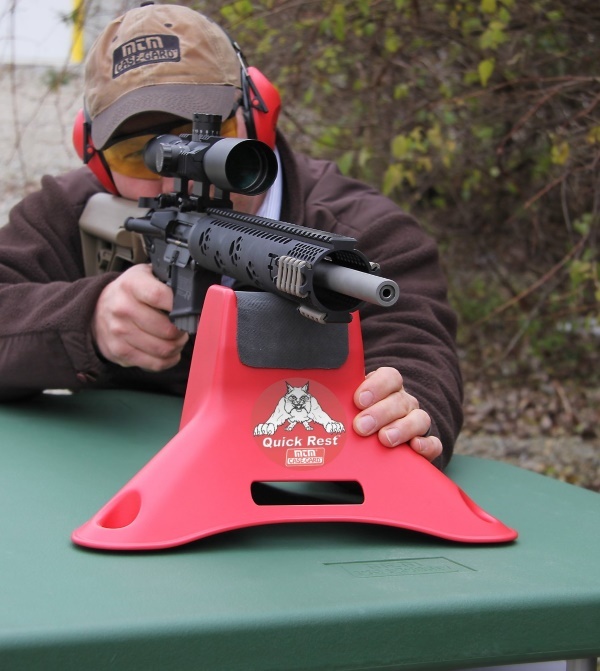 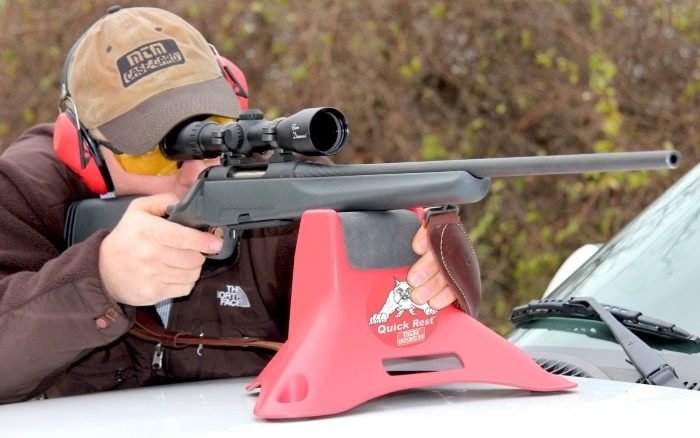 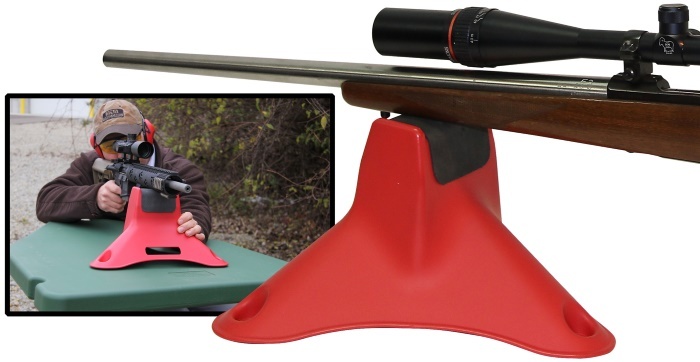 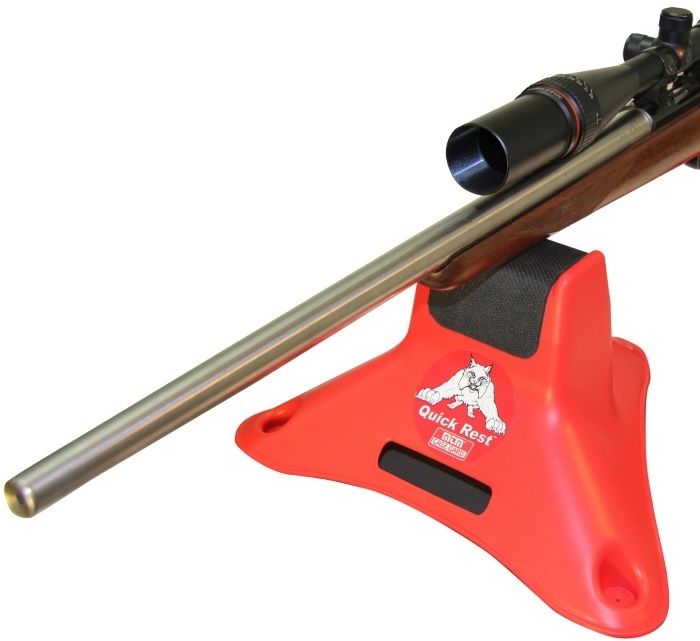 MTM Quick Rest is a lightweight, simple designed front rifle rest. 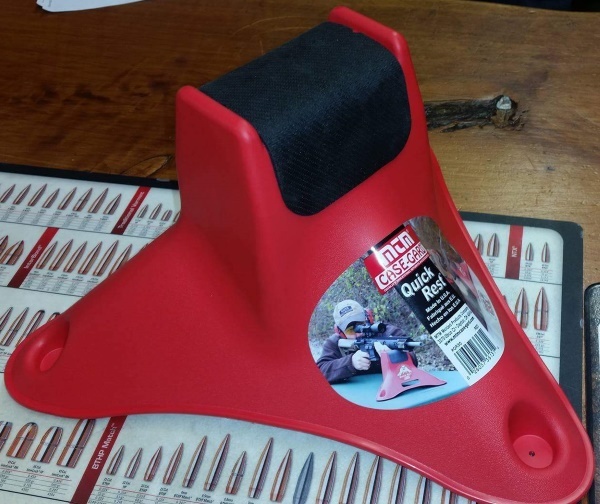 Ideal for checking your rifle at hunting camp or at the range. 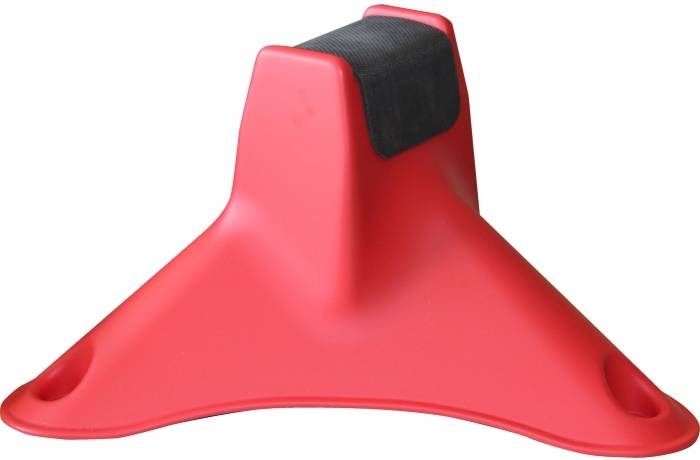 The rest is non-adjustable and is hollow in design to make it lightweight.